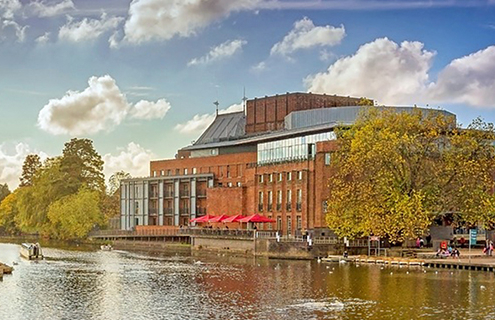 There are many restaurants to suit all tastes and budgets in Stratford, below are a few of our favourites. 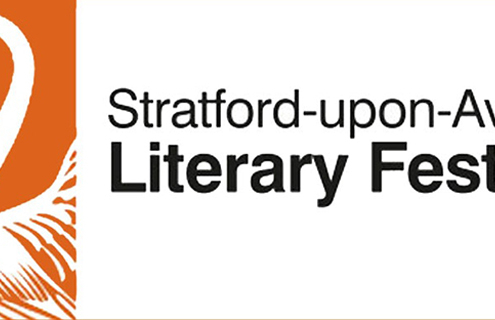 If you have any comments, or recommendations, or think there is somewhere we have missed please let us know. 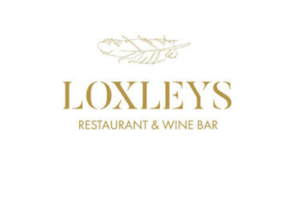 Loxley’s is probably our most recommend restaurant with a varied menu that should suit all tastes their staff are always friendly and welcoming. Loxley’s it the perfect pre-theatre destination. 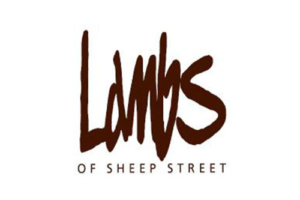 They take pride in delivering freshly cooked seasonal dishes in a relaxing and comfortable environment. Food served all day. Tell them we sent you and they are sure to look after you. After opening in 2017, Salt has already started winning many awards including a score of 6 in the Good Food Guide and best UK new entry. You may have even seen Paul on TV including Great British Menu and Saturday Kitchen. 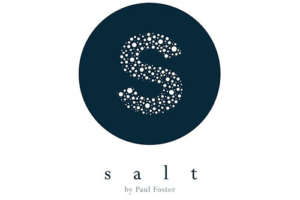 The awards are certainly well deserved and anytime we have friends visiting that are looking for a special meal we take them to Salt for relaxed fine dining using the finest seasonal produce. 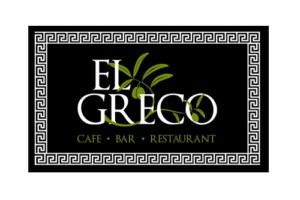 Opened in 2012, this restaurant has varied Greek menu. If you are feeling VERY hungry try the ‘Mezzes’ (22 dish award-winning banquet). We prefer to opt for the ‘Mini Mezzes’ where you can choose your own 3 dishes for £12.50, a great way to try a few different things and excellent value for money. 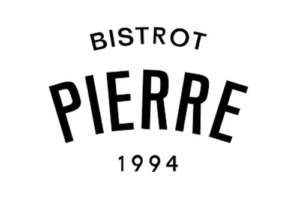 Only a 2-minute walk from us Bistrot Pierre is our ‘local’; it has fantastic views of the river and has a lovely deck to dine on when the sun is shining. They offer typical French Bistro food; although they are part of a small chain, you will not find your typical humdrum food here. All food is fresh and well cooked. They offer a special gluten-free menu if needed too. The Vintner & Lambs are both owned by the same people. 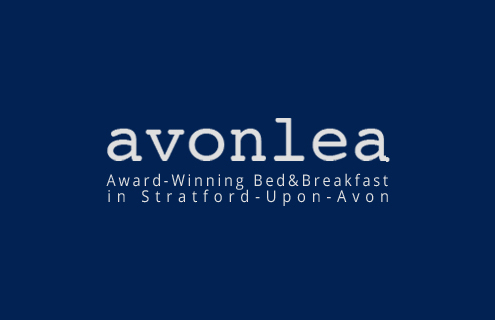 They pride themselves on offering a fine mixture of traditional English cooking and modern European cuisine. Weekly changing specials reflect the thoughtful use of fresh, local produce. The Vintner serves food all day so it is a fantastic place to pop in and refuel at any time of day. No 9 serves some of the best food in town, they use the finest local suppliers to serve fantastically executed food in their cosy restaurant near Stratford’s Old Town. The style of food is British with a contemporary twist. No 9 restaurant is a real treat and well worth a visit for a special occasion.